There's something very enticing about writing on white boards with dry erase pens. 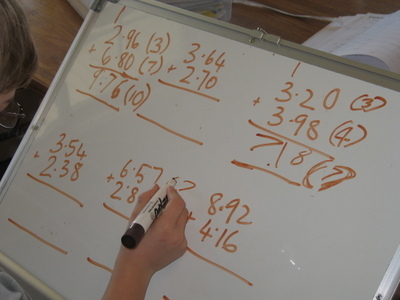 If you write out a math problem on a piece of paper, the kids will NEVER try to take the pencil out of your hand to show you they know the answer. HOWEVER, if you have written the problem on a white board, and showed the enjoyment of wiping out an error with your finger (in tantalizing slow motion), they will literally BEG to have a go. This is a simple, slightly messy but very aromatic craft that you could use for a Valentines Day craft with your kids. The smell is divine, all cinnamon and appley - and the feel of it is really gooey - just what kids love. 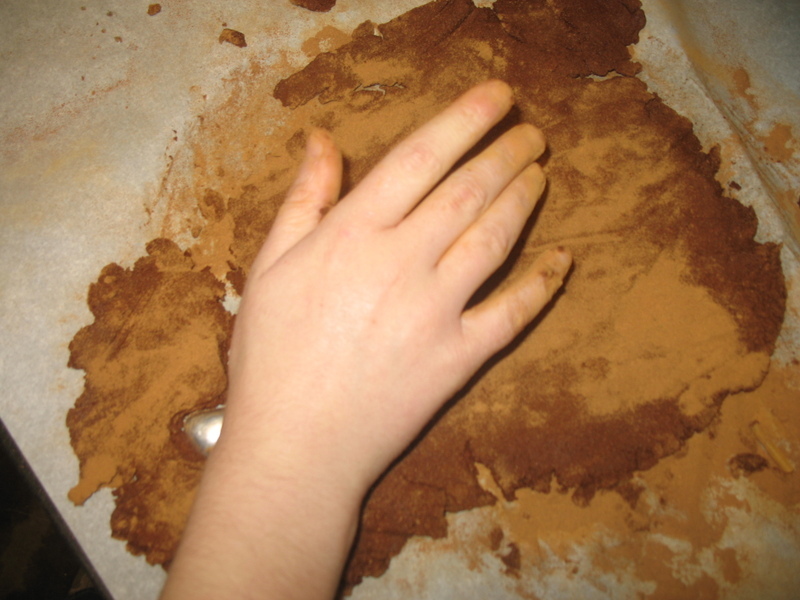 Basically you make a type of clay from apple sauce and mega amounts of ground cinnamon. 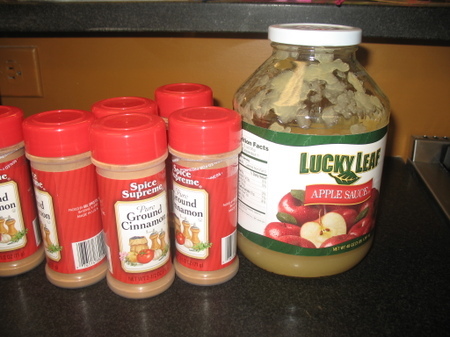 Here's the receipe: 1 cup of applesauce to 3/4 of a cup of cinnamon. Make a dough. Too mushy - add more cinnamon; too dry - add more applesauce. When it gets the right consistency, you make shapes either with a cookie cutter, your fingers or for older kids a knife. They take about 2-3 days to dry depending on thickness. 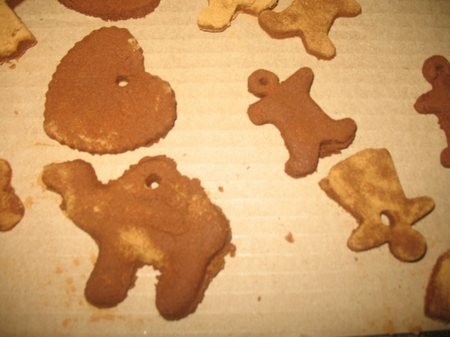 You could probably speed this process up by baking the shapes as if they were cookies. If you make a hole in the shape you can add ribbons and hang the ornament. Of course the shape of choice for Valentines Day will be .... the heart! Originally, this craft was done by a friend of mine for our kids to make Christmas ornaments - so you can also store this idea away for that! Trust us, the kids will only try to eat this dough once, it is WAY too cinnamony for normal children to eat more than one taste. 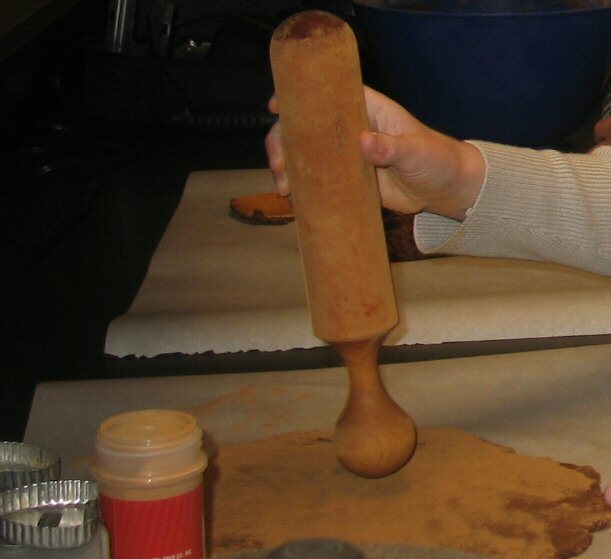 We used a bowl to mix the ingredients in and wax paper to roll the dough out on wtih a rolling pin. If you make a hole (about pencil size) about half an inch (1.5cm) in from the edge it should be strong enough to put a ribbon through to hang. If you feel like the ornament is too plain, you could always glue things onto it. If you want the ornament to smell even more, allspice, nutmeg and cloves could be added. Thanks to Bobbie for this craft! Wishing you an aromatic Valentines Day! Mud Pies - what's the point? With temperatures around the 75F mark (22C) for the middle of winter, we were not going to sit inside all day doing school. OK, we were not going to sit inside very much at all - at least until the Severe Thunderstorm Warning (hail and 45mph winds) and the Tornado Warning went off. At that stage, school inside looked like a good idea. 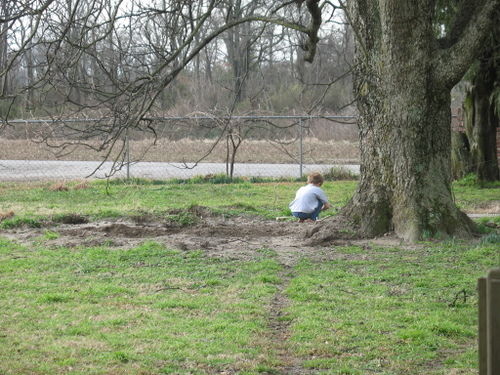 But until then, Mud Pies were the obvious activity of choice for outside. 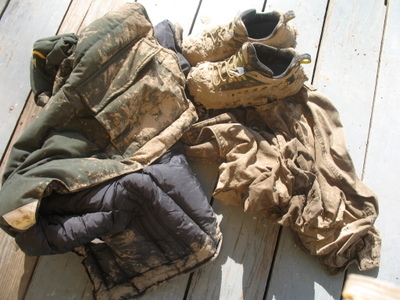 Plenty of water from previous rains, large mud patch which the dogs had dug around a tree, and temperatures warm enough for light clothing and barefeet. Mud Pies are a wonderful activity on many levels. Those new to homeschooling with young kids should take note. 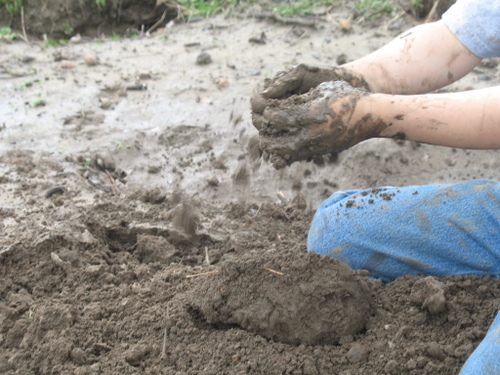 Mud Pie "work" strengthens the muscles in the fingers they write with and improves their dexterity. It allows for uninterupted (stay away from them!) play - this improves their ability to focus. If Mud Pies are made with friends, then this often helps them role play social situations ("Would you like some tea with that mud?"). What better introduction to pottery or other three dimensional media? 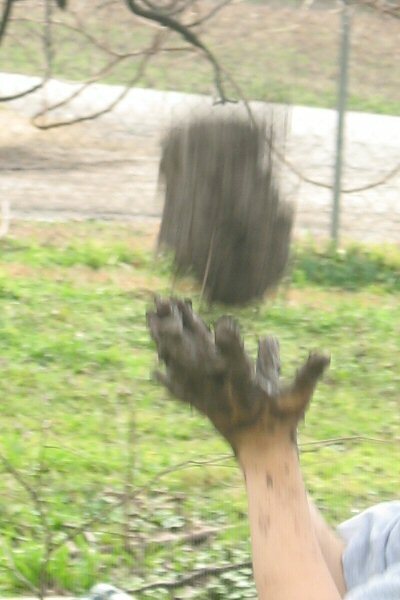 The science of Mud Pies, you learn that if you add dry dirt to wet mud, your creation becomes firmer (Chemistry). What happens if you throw a mud pie that is sloppy? Is it easy to catch (Physics)? I could go on and on, but you get the idea. There's more benefit in letting your kid play outside in the mud than just a quiet house. 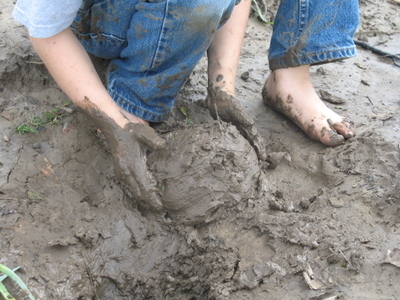 But the main reason I think Mud Pies are a must as part of a childhood is simply because it is fun. 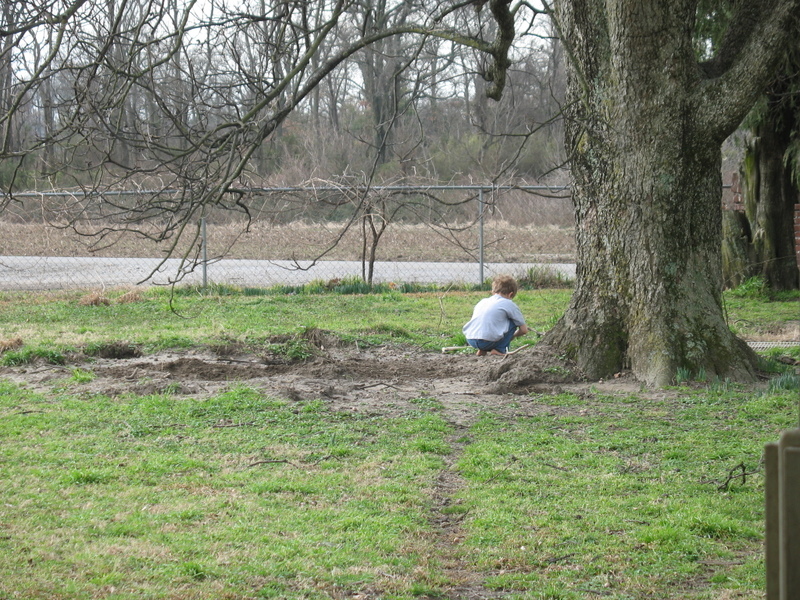 Note: The boy version of Mud Pies is Mud Bombs. In the unending search for cheap art materials variations in art media, I came across an amazing public list of recipes and here they are in full my dedicated readers! Bring two cups of water and two cups of Epsom salt to a boil. Stir. Let mixture cool. Add food coloring. Use paintbrush and paint on a white sheet of construction paper. When paint dries, colored crystals appear. For each desired color, mix 1/4 c. water, 3/4 c. glue, and a flavor of Jell-O. (Use enough Jell-O to achieve desired color) Paint a picture on construction paper. Allow paint 2 days to dry. Your picture will also have a wonderful scent and texture! Mix 1 part white glue with 1 part tempera paint. Apply with a paintbrush. Picture will dry with a "wet" look. Mix corn syrup, food coloring, and glitter. Paint on construction paper. Let dry for several days. Drawing will appear glittery and transparent. For a creamy "pastel" look, pour evaporated milk into containers. Add food coloring until desired color is reached. Use paintbrush to apply. This recipe is great to use on slick surfaces, like glass, aluminum foil, or freezer paper. Mix a little egg yolk, dry detergent, and food coloring. Paint will stick easily. 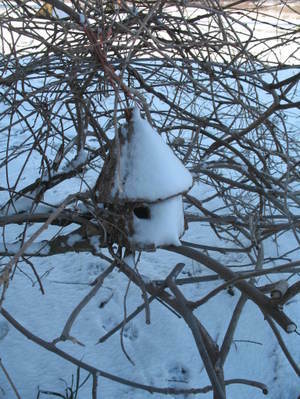 For an "icy" touch to wintery pictures, mix 2 t. salt, 1 t. liquid starch, and a few drops tempera paint. Apply with paint brush. light as desired. You can use the watercolors right away, if desired. If they dry, simply wet the paintbrush thoroughly and swirl it in the lid. and shape dough on waxed paper. Sculpt your creation and decorate with raisins or chocolate chips. Then eat them up! Dough can be stored in a plastic bag in the fridge. Mix 1 c. flour, 1/2 c. salt, 1 c. used coffee grounds, and 1/2 c. cold coffee. 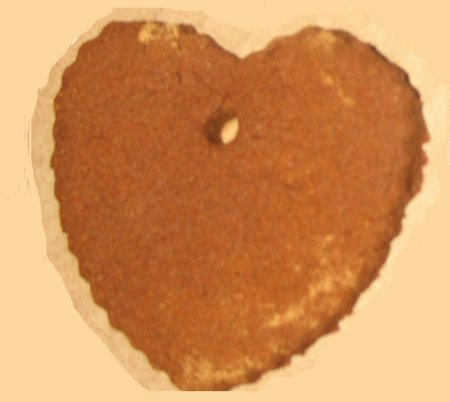 Knead mixture on floured surface. After sculpting, allow creation to air dry. Store clay in a plastic bag. Mix 1 c. flour, 1/2 c. salt, and 2 t. cream of tartar. Add 1 c. water, 1 t. vegetable oil, and food coloring. Cook in heavy skillet for about 3 minutes, stirring often. Knead dough until it becomes soft and smooth. Store dough in butter or icing tubs. Mix 2 parts salt and 1 part flour. Add water until mixture becomes doughy. Food coloring may be added to dough. 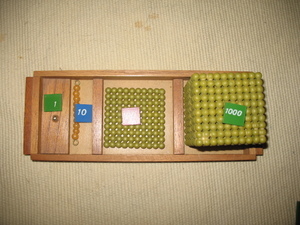 This is a good recipe for beads. Shape the dough into a bead, making a hole through the center with a toothpick. Allow to air dry. Mix 2 parts white Elmer's and 1 part liquid starch. Add food coloring if desired. Let mixture air dry. This putty bounces, stretches, and lifts pictures from newsprint. Store in an airtight container. Add food coloring to white glue. Mix well. Use this mixture to outline parts of your drawing or in place of some paint. over your mold until you have covered it as thickly as you want. Or... Mix equal parts of liquid starch and cold water. Dip newspaper strips in mixture and apply.